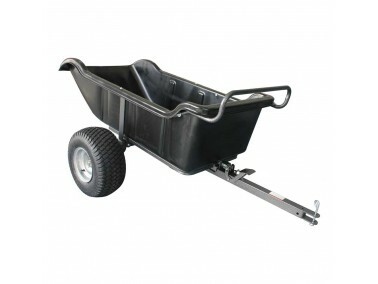 The Tondu TPC1200 Poly Dump Cart has a quick release tipper latch for its 1200lb capacity load. 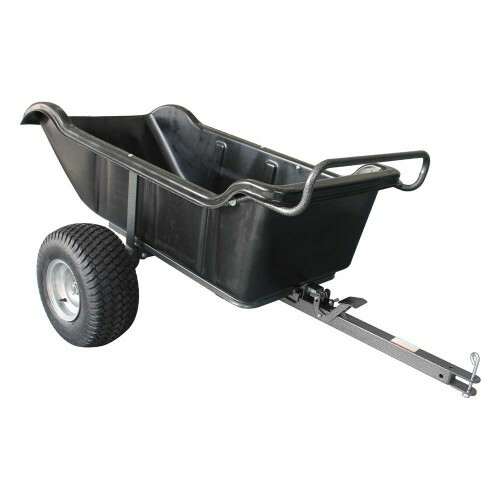 It features a rugged polythene bed and all steel durable tilt and pivot frame with a powder coat finish. Sealed ball bearings mean no greasing is required.